By financing through our flexible finance options you’re essentially using our money to pay for your technology and holding onto your own capital to support all your other important business expenses and core investments. In addition, you turn upfront costs into affordable monthly payments that you can comfortably handle. Often projects we are involved with can take months to complete, and require significant upfront cost with many dependencies. We can provide you with access to competitively priced financing that can help you preserve cash for revenue generating or higher yielding investments. We finance hardware, software and services. So if your project involves obtaining new software licenses, paying for implementation services or other related services from a business partner we can meet your requirements. If you have old equipment, we can give you cash on a Visa card as a trade in! Many businesses earn revenue over time – to pay as you use makes sense: Why pay out in one lump sum when with leasing you can make small fixed manageable payments? It equates to pay as you use. Leasing can reduce your overall tax bill, as the cost is deductible as a business expense reducing the net cost of leasing the equipment. This factor will help determine whether to rent or lease, rather than buy. 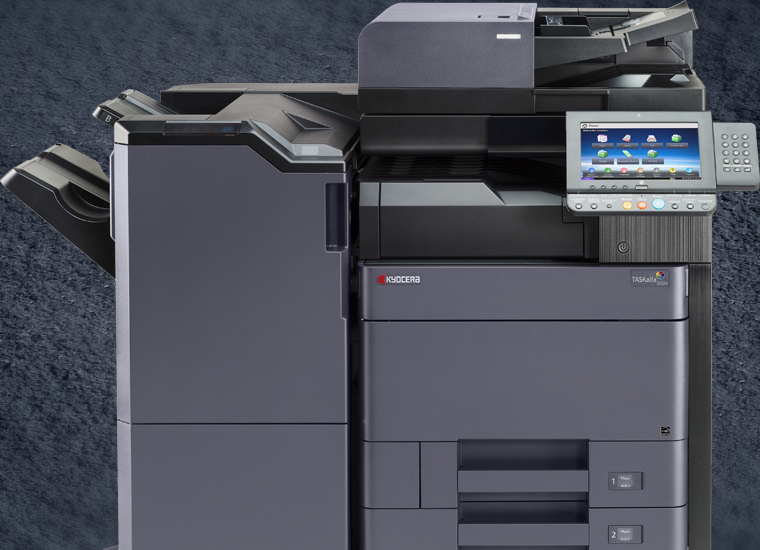 It is well accepted that a photocopier or printer is not a business asset that appreciates: IT depreciates faster than the vast majority of purchased assets. Leasing gives you up to date office equipment. You can choose the option that makes for the most comfortable leasing arrangement, normally up to 5 years, giving immediate access to the office equipment you need, via payments your business can handle. 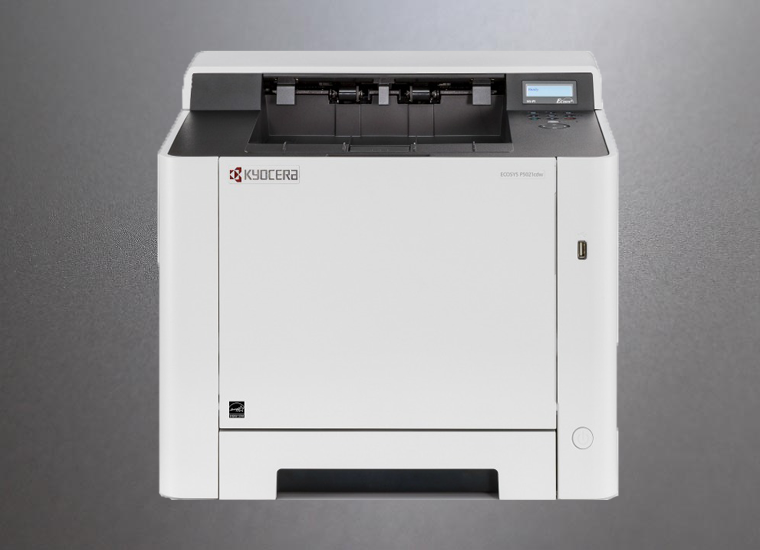 We are very happy with our new Kyocera multi purpose machine and also happy with the service provided by Cyrus Dickie in organising the process. We have recommended Global Document Solutions to many of our colleagues. I currently use global document solutions and have found Cyrus Dickie to be a great person to deal with. He showed me how to save money on my printing and who in business doesn’t want to minimise costs where they can? The part I liked the most was his no pressure approach. He showed me the number comparison and it simply made good business sense. I know of his dealings with other business people and the feedback is always good. Strongly recommend! 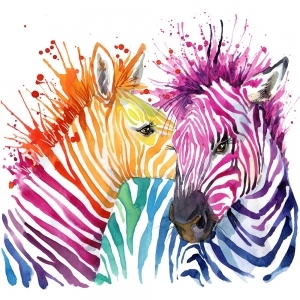 After trying to ‘fix’ my own printing requirements, all it took was a discussion with Cyrus from GDS to have my business producing professional and efficient documents. And the cost efficiency also needs to be mentioned. 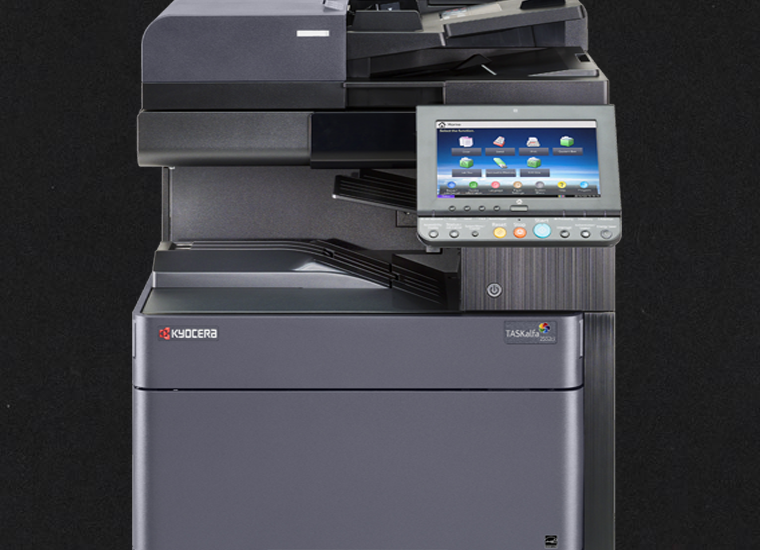 Cyrus recommended the Kyocera multifunction and it has proven to be the best decision. The machine cannot be faulted and such easy set up, functions and controls. Highly recommend GDS and the Kyocera multifunction. 1st Class product backed by 1st Class service. Thank you Cyrus. Start With a FREE Print Audit Today!